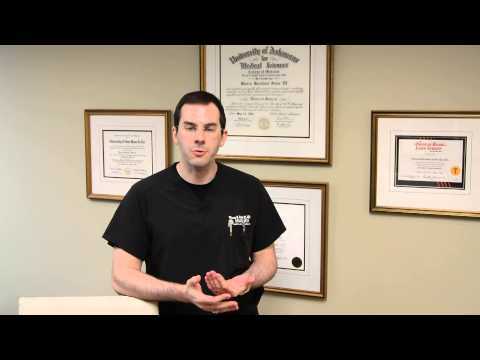 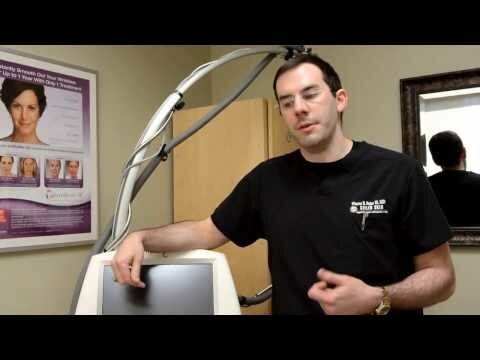 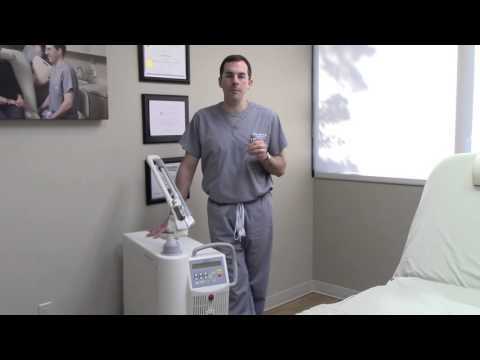 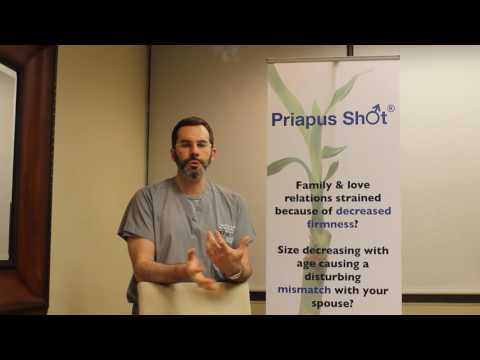 Dr. Seiler: What is Fraxel Dual Laser? 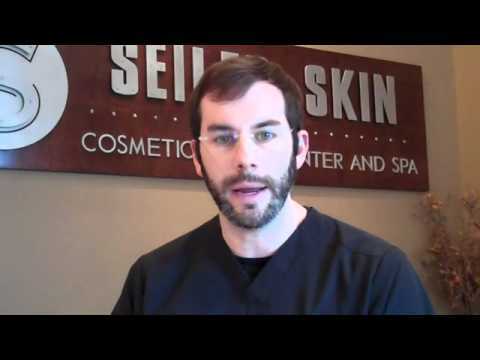 Dr. Seiler: What skin concerns does Fraxel Dual treat? 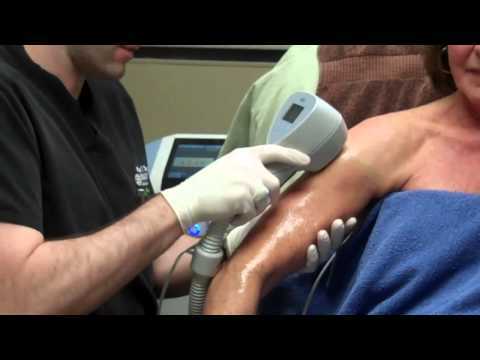 Why IPL results can vary between practices? 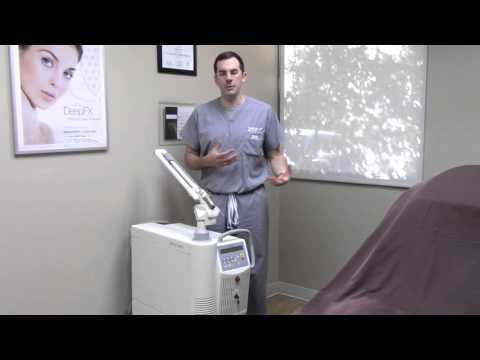 Why Dr. Seiler uses the Fotona QX Max for Laser Tattoo Removal? 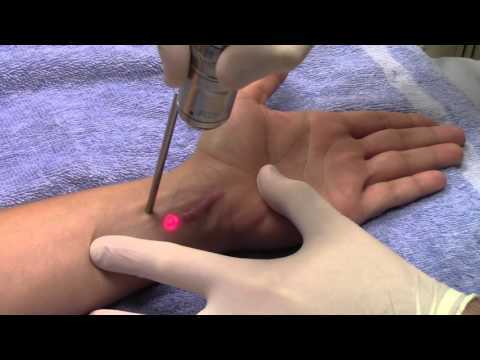 Watch a Laser Tattoo Removal Treatment at Seiler Skin! 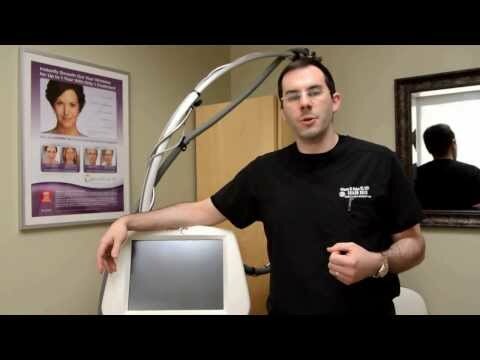 What's different about newer devices for laser tattoo removal? 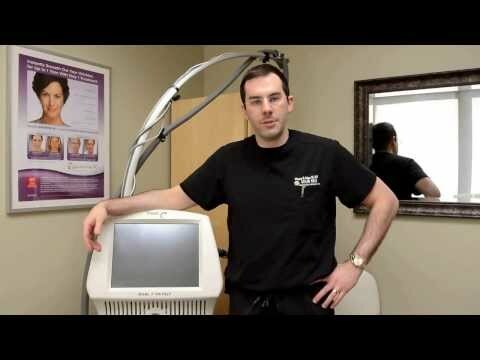 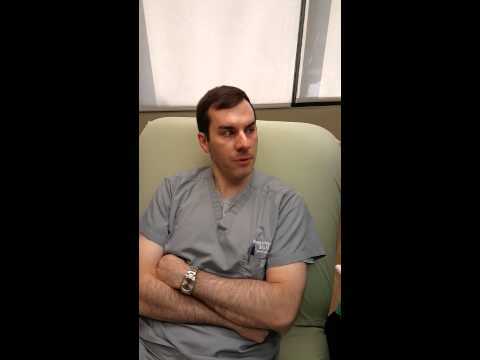 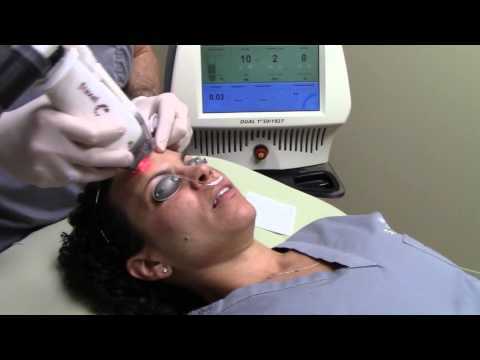 Dr. Seiler: Why use the Fotona Q-Switched Laser for Acne? 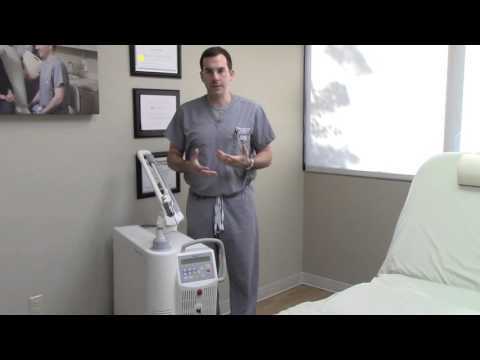 Why choose Seiler Skin for your Exilis treatment? 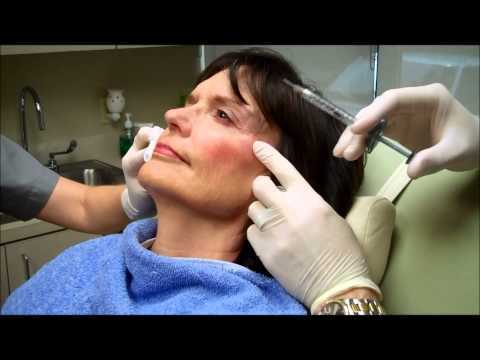 Juvederm VOLUMA XC: How much does this treatment cost at Seiler Skin? 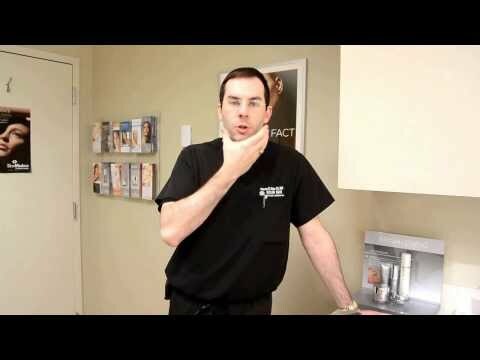 Juvederm VOLUMA XC: How long do the results last? 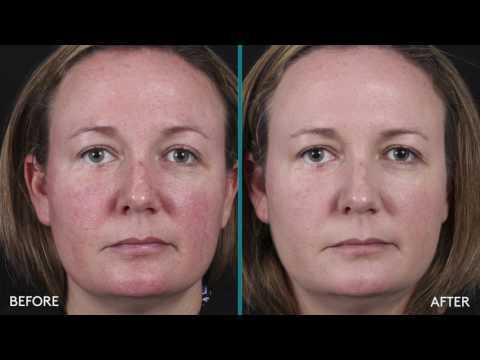 Juvederm VOLUMA XC: How does it work and is it safe? 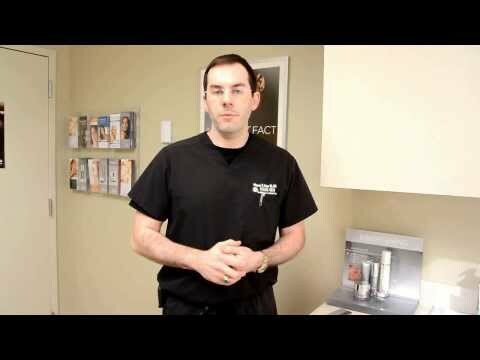 Juvederm VOLUMA XC: What is the new Juvederm VOLUMA XC? 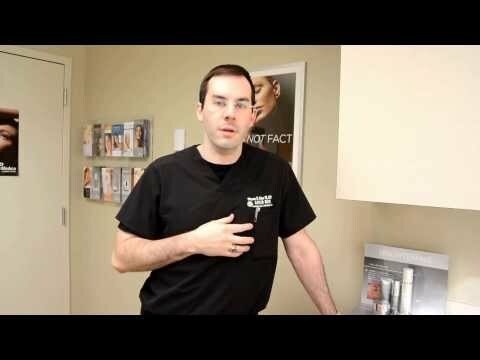 Juvederm VOLUMA XC: What skin concerns does it treat? Famous Vampire Facial® Revealed: Watch the full experience at Seiler Skin! 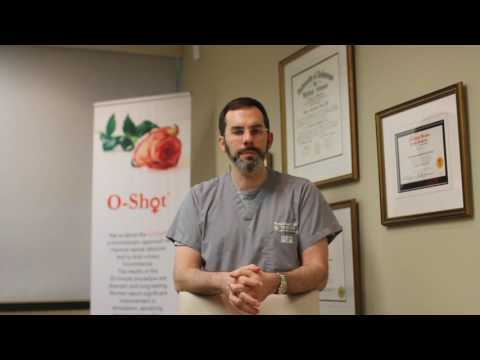 How does the O-Shot® work? 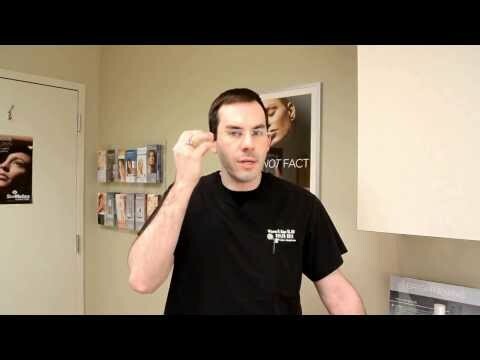 It's science! 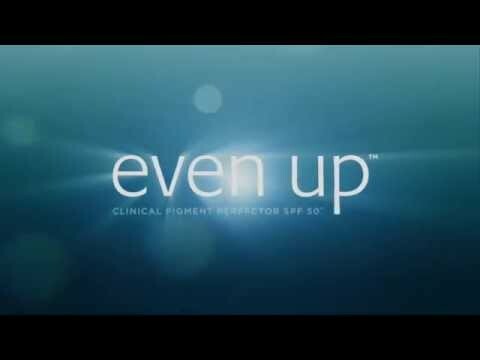 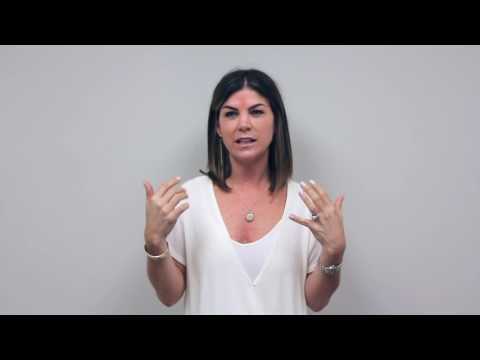 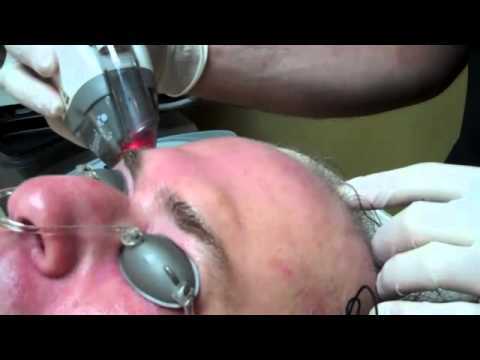 Watch a Dermaplane Treatment at Seiler Skin! 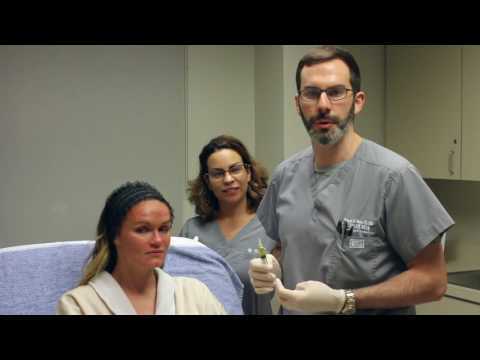 What is Dermaplane? With Adina & Ellen at Seiler Skin!